May the plush be with you! Based on the movie Star Wars: Episode VIII - The Last Jedi comes this speculator Star Wars: The Last Jedi Porg 6 1/2-Inch Super Deformed Plush. 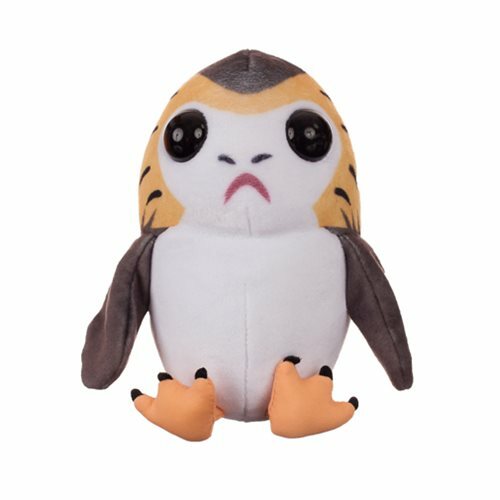 The Star Wars: The Last Jedi Porg 6 1/2-Inch Super Deformed Plush is ready to cuddle or display. Enjoy, and may the Force be with you! Ages 14 and up.